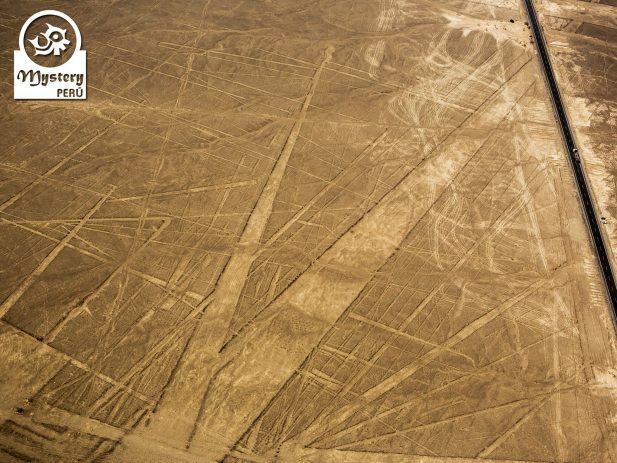 Our Nazca Lines trip takes you to fly over one of the most enigmatic deserts on our planet. Our trip starts at your hotel in Lima; our guide will pick you up from there. Shortly after, we travel to the Nazca valley by private vehicle. 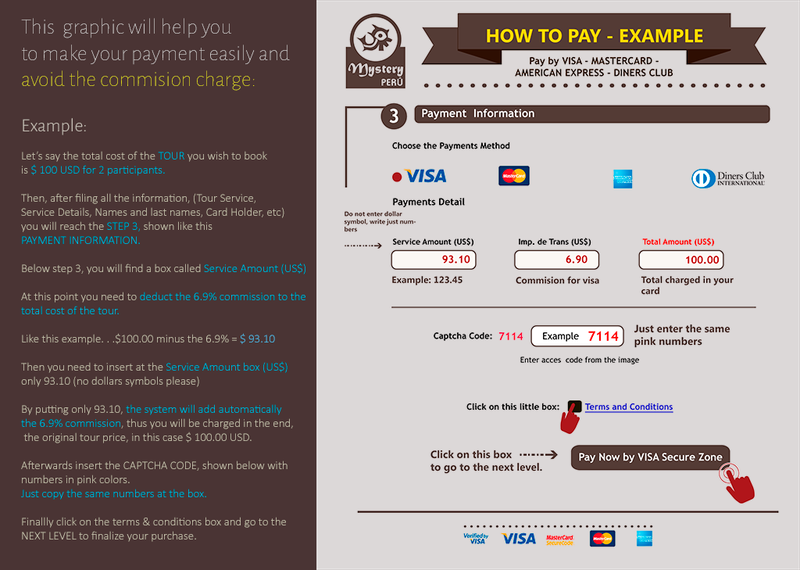 Upon arrival at Nazca airport, our local guide will provide you assistance and information about the flight. We will use a small aircraft, which has spacious room for five people, each person with a window seat. 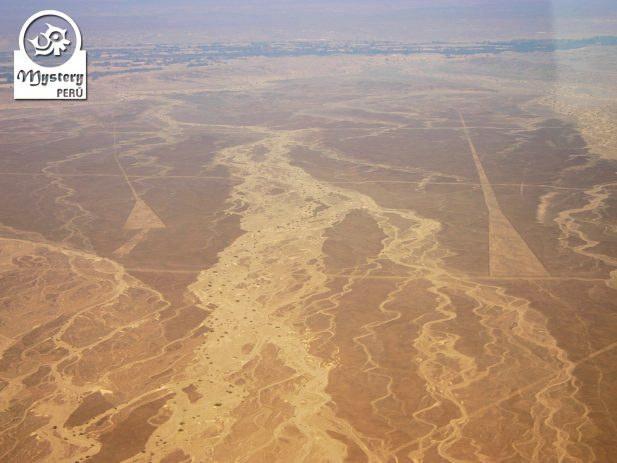 Before the flight, our pilot will give each participant a Nazca Lines Map, which will be very useful during the flight. 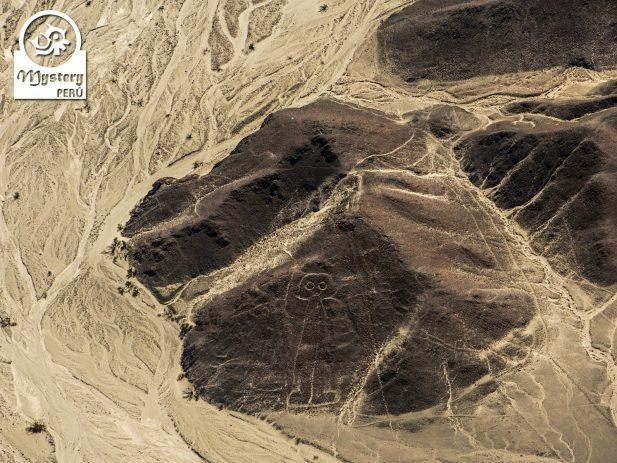 Once over the desert, you will see amazing drawings on the ground, including a human figure. Among the figures, you will see a representation of a monkey, a spider, a hummingbird, and other creatures. 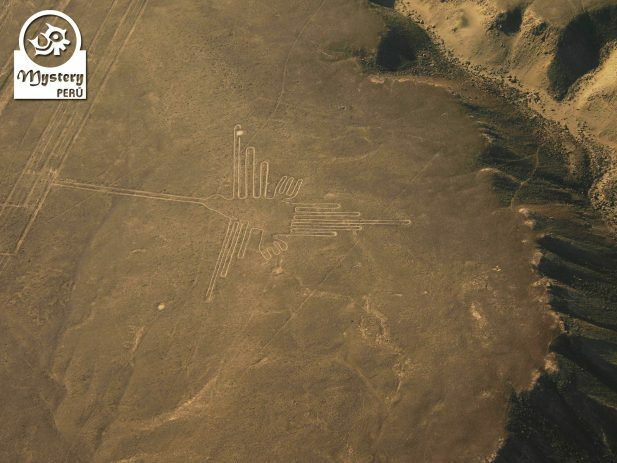 Additionally, you will also see large geometrical shapes and hundreds of straight lines crisscrossing the Nazca desert. 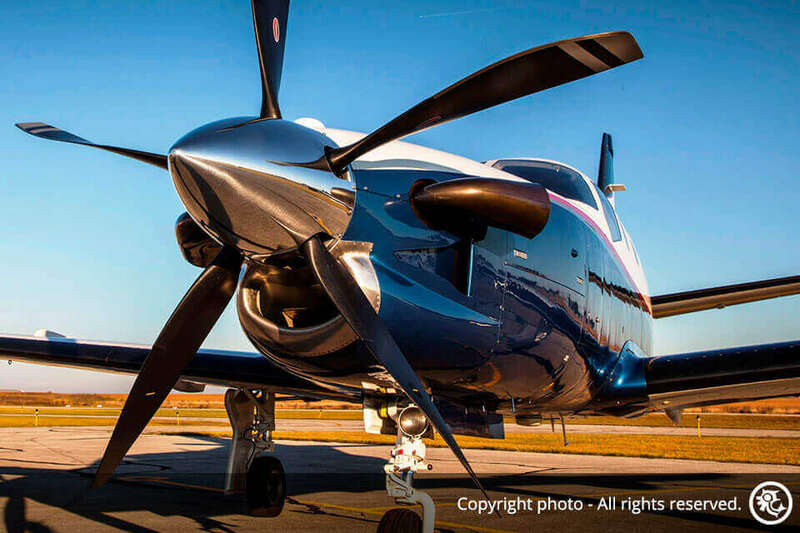 To get a better view of the figures, our pilot will fly the plane in circles over each figure. We fly first on the left side and then on the right side, giving passengers equal opportunity to view each figure. 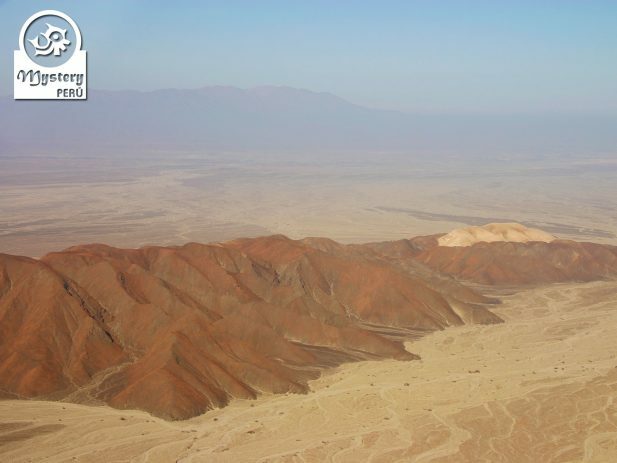 After the flight, you will land at the Nazca airport, and then our guide will take you downtown for lunch. In this occasion we take you to one of the best restaurants in Nazca, so you will also enjoy excellent local gastronomy. 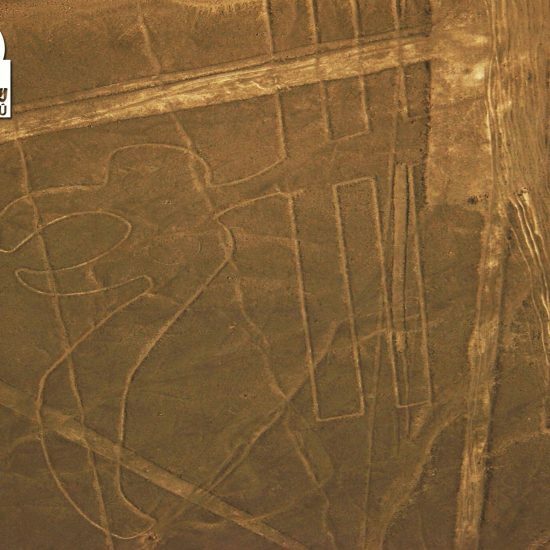 Later on, we will drive back to Lima, visiting on the route the Nazca Lines Metallic tower. 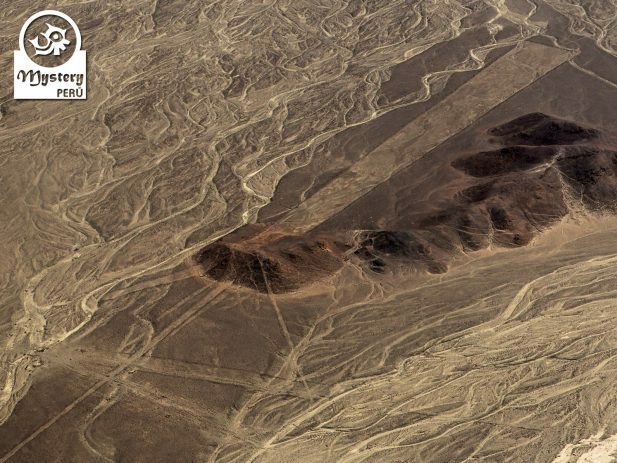 The tower is located right on the Nazca desert, next to the highway. From the top, you will be able to see the Hands and the Tree figures. Eventually, we will arrive in the city of Lima. Our Nazca Lines Classic Full Day Program from Lima is subject to availability. 05:00 h. Pick up from your hotel in Lima. Transportation Lima - Nazca - Lima (Vehicle shared with a group - Maximum 6 participants). 11:00 h. Arrival to the city of Nazca. 11:30 h. Classic Flight over the Nazca Lines & Airport taxes. Flight duration = 40 minutes. 12:30 h. Lunch at a traditional restaurant in Nazca. 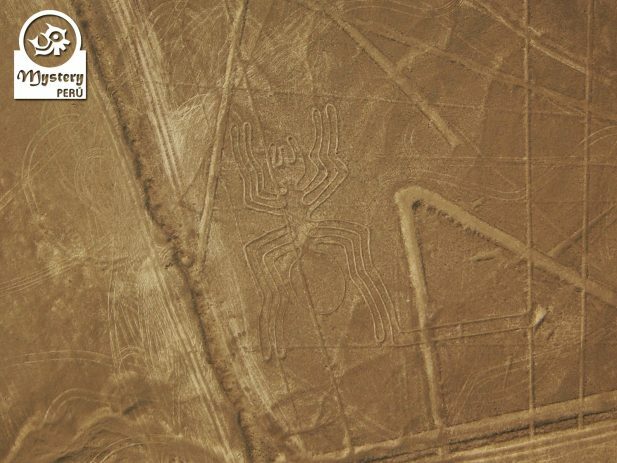 14:00 h. Visit the Nazca Lines Tower on the route. 20:00 h. Arrival in Lima. Drop off at your hotel. Professional driver & Entrance fees. 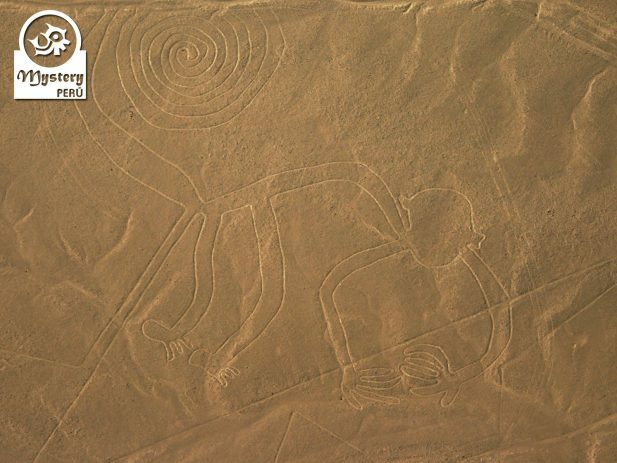 Nazca Lines Classic Full Day Tour from Lima.